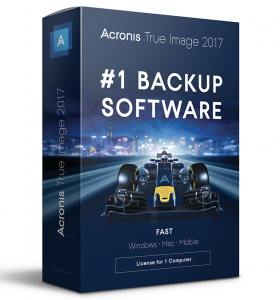 BOTTOM LINE: Acronis True Image 2017 is a data recovery software which offers fast, efficient full image backup for Windows, Macs, smartphones, and tablets. SUMMARY: This software provides full image backup of operating systems, settings, applications, files, Facebook information, and all other types of data for PC, Mac, mobile, and tablet devices. Annual subscribers can receive backup to disks, local networks, and the cloud. Premium Plan users can also enjoy ransomware protection, lots of cloud storage, and a host of file authenticity and signature features. What Does Acronis True Image 2017 Do? Users can backup their operating systems, files, settings, programs, boot data, and Facebook information to external drives, file storage disks, network sharing locations, and the cloud (cloud backup and storage only available for annual subscribers). One-time purchasers of Acronis True Image Standard receive the 2017 plan’s local backup and storage service for up to three computers, as well as phone and email support. 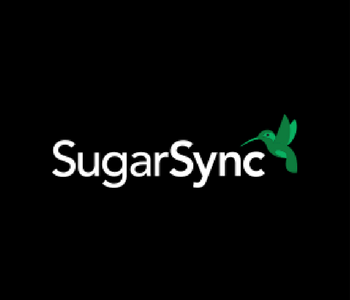 Users who subscribe to the annual Standard Plan (instead of simply buying a one-time license) get all the features of the one-time purchase, with the added benefits of cloud backup, 50GB of cloud storage, and free upgrades to future new software versions. 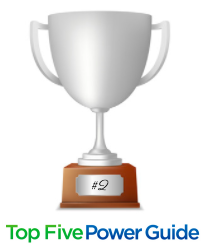 Acronis True Image 2017 Premium Plan subscribers can enjoy all the features of the Standard Plans, along with 1TB of cloud storage, premium support, Acronis Active Protection™ ransomware security, Acronis Notary™ file authenticity detection and protection, and Acronis ASign™ for digital signatures and paper trail needs. Our testers found Acronis True Image 2017 to be the fastest and easiest full image backup software on the market. After the quick download and installation, full backup only required two clicks. The interface was surprisingly easy to understand and navigate, but also offered in-depth features for tech experts who wanted to do a deep dive on their data backup settings. The platform even operated smoothly for users with touch screen computers, and archiving features enabled testers to free up space occupied by unused, unnecessary data. Acronis True Image 2017 came with tons of disk backup tools, including disk cloning and rescue disk options. Mobile data backup was just as fast and simple as the PC and Mac service, and the cloud capabilities for annual subscribers led to convenient online backup and storage. Because Acronis True Image 2017 Backup Software is so full-featured, it does take up a bit of space. This is a small price to pay, however, for such comprehensive full image backup. While Acronis True Image 2017 offers in-depth features for tech experts who wish to dig deeply into their backup settings, its basic interface is easy for anyone of any experience level to download, install, and use. Both experienced and inexperienced users can reap the full benefits of this powerful software. Purchasing a one-time license of Acronis True Image 2017 (which offers local backup and storage) will cost users $49.99. However, annual subscriptions range from $39.99 per year for the Standard Plan to $99.99 per year for Premium, and include cloud backup and storage. To buy True Image 2017, start your free trial, or learn more, visit the official Acronis website here. While looking for a way to back up my iPhone I found this software and saw not only was it an app but with the PC version you can backup your entire computer! I decided to look into the PC version and was very happy when I saw I could also install it on my MAC. The computer scan was pleasantly fast but the app took a very long time to back up my photos. Recently I’ve bought the full version and i’m very happy my computer is backed up and safe. This software was great for backing up my MAC. I work from my computer and the files I have on my computer are very very important. Having this software not only ensures my files are safe but it provides a necessary peace of mind. I make my living and provide for my family with the work i do off my computer. I have very crucial and important files that and if they were ever to be lost I could lose possibly months of work. Having this software and having my clients files backed up gives me one less thing to worry about. I will continue to use this software for years to come. After looking for a program to back up my computer files I discovered this software. Since it offered a free trial version I deiced to give it a try. It was also interesting to me that they offered a regular true image version and then a cloud true image version which is good for cell phones as well as PCs. The different packages were also interesting to me and made me want to learn more about what this software has to offer. After doing some more research and utilizing the free trial I decided that this was worth my money and purchased the full version. 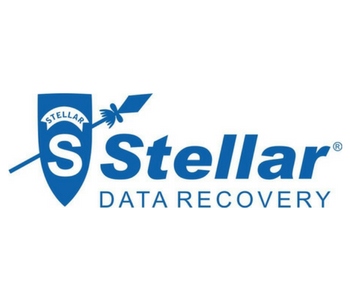 Acronis True Image 2017 earned our Silver Award for ranking #2 in the Data Recovery Software review category!